Renewing your passport with The Passport Office.com is as easy as 1, 2, 3. Follow the 3 easy steps and your new passport will be on your doorstep in no time. 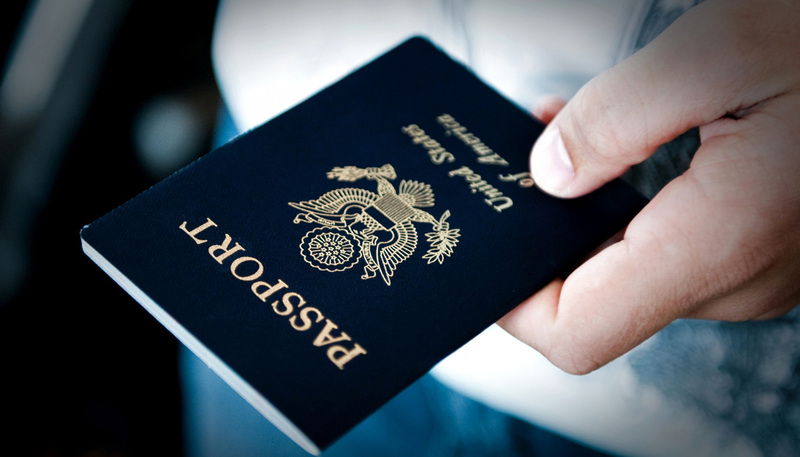 With over 20 years experience its no wonder why our agency is the leading passport specialist in the nation.